A SCOTTISH-BASED charity has provided half-a-million backpacks to help impoverished children in Malawi. 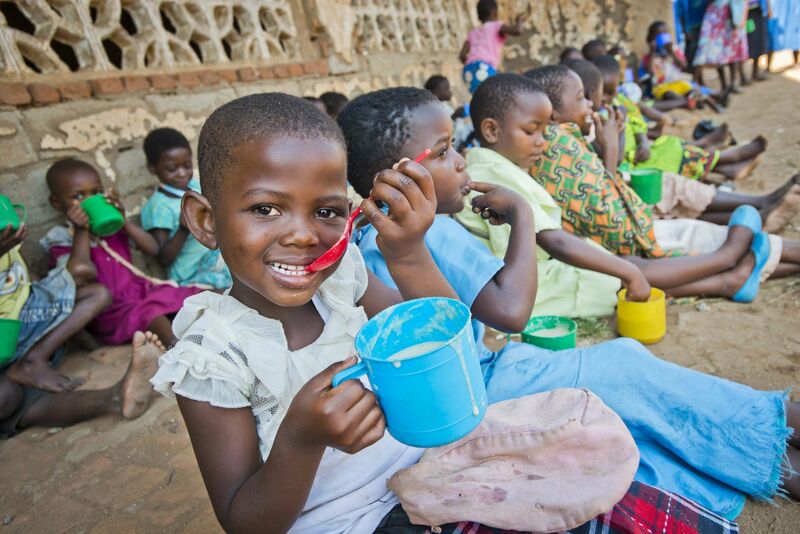 Mary’s Meals has given out 500,000 of the bags donated by supporters to schools it helps in the African country. The landmark backpack was handed out during a visit to schools in south Malawi. Lagia Navala, 13, a pupil at Ngabu Primary School, said: “I’m so happy because I have received a backpack. Mary’s Meals currently provides food to more than 1.23 million children in 15 countries across Africa, Asia, Latin America and the Caribbean – which the charity says has led to a rise in attendance and attainment. The school bags, which are filled with educational and hygiene items, have been distributed since 2005 as part of the Backpack Project.